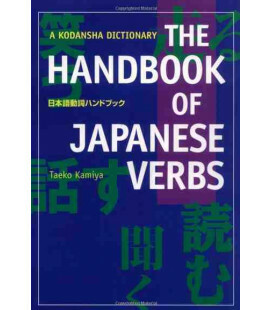 When we run into a word we don't know, we look it up in a dictionary. 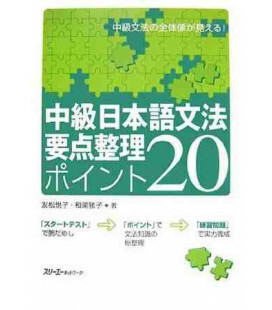 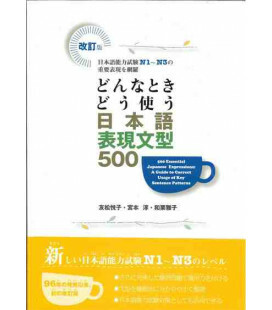 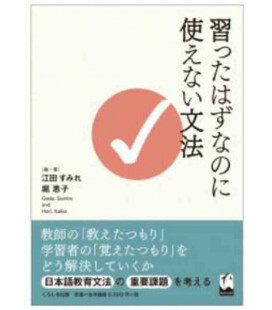 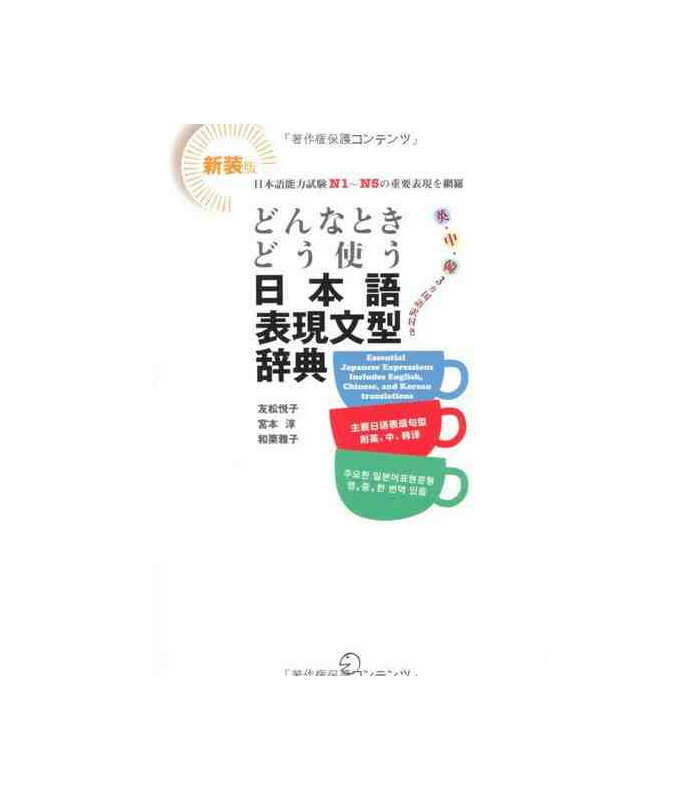 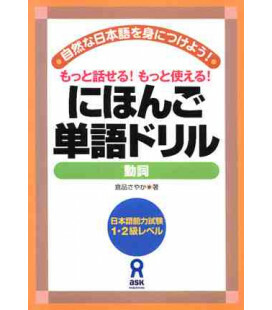 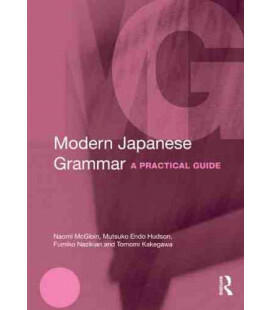 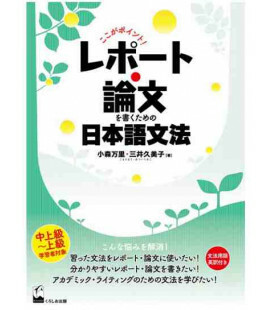 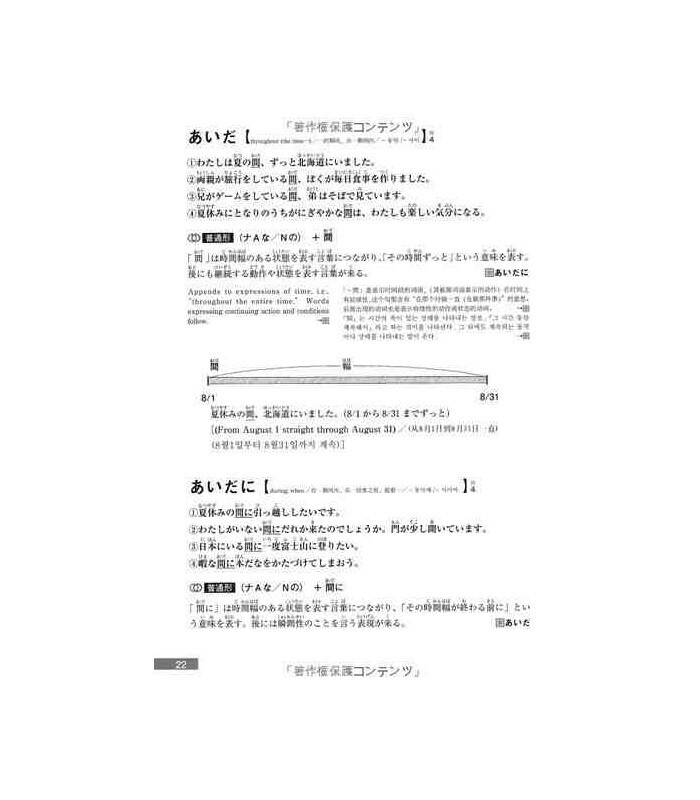 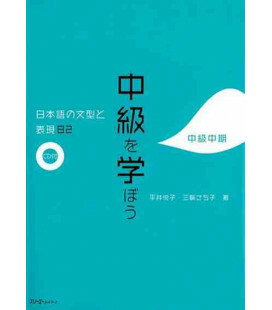 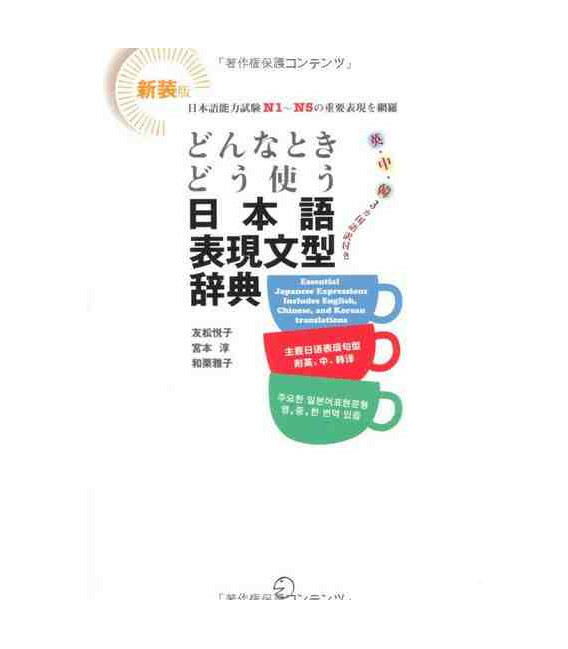 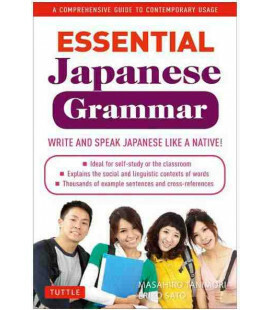 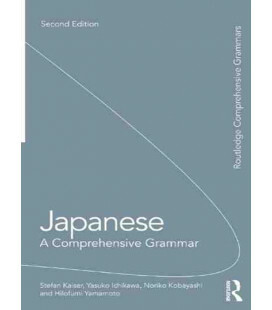 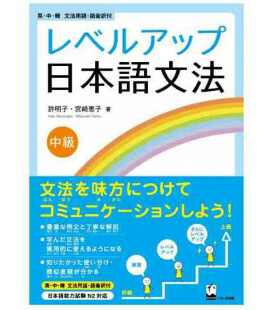 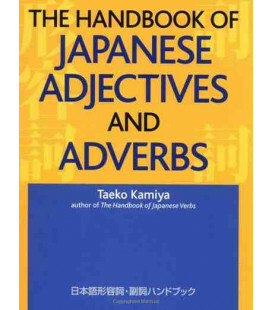 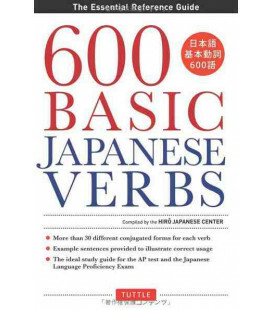 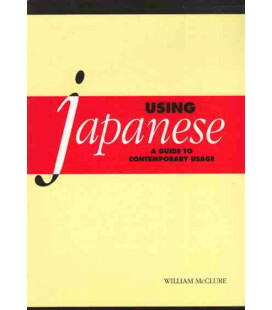 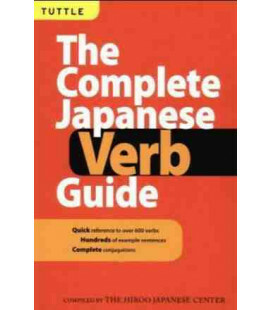 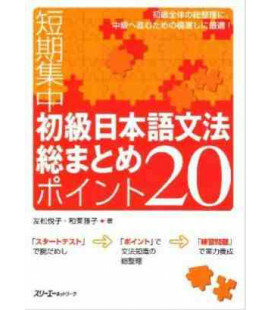 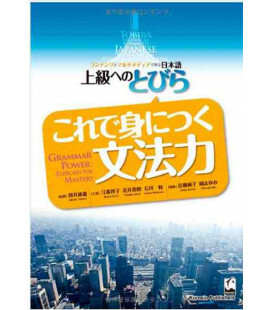 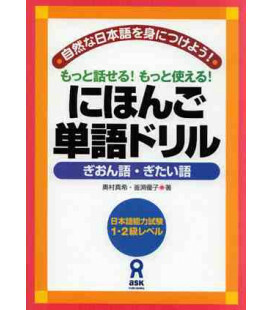 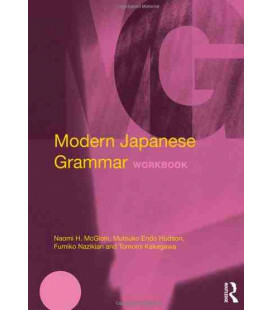 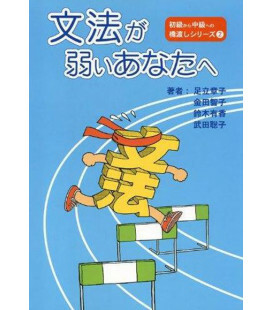 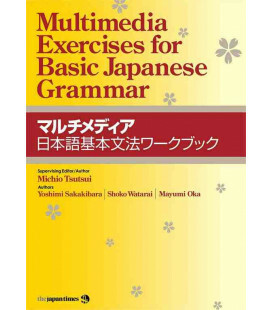 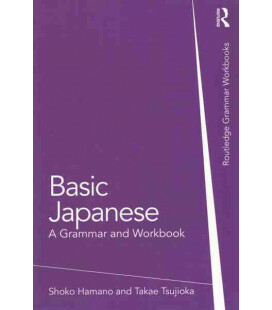 We can learn the meanings of most words by checking a Japanese-language dictionary. 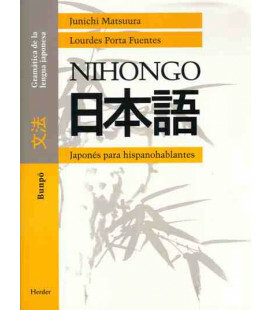 There are words, however, that learners of the language cannot find in a dictionary. 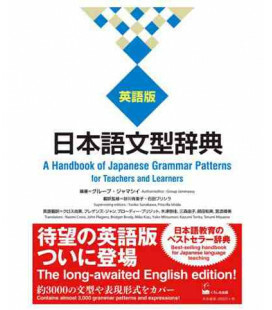 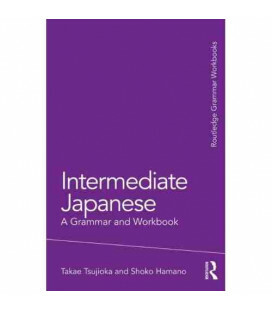 Here are some examples: "bakari and wake ni wa ikanai". 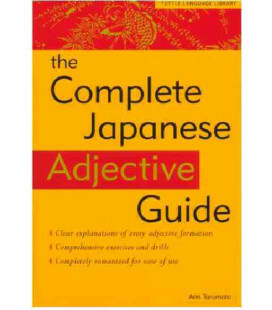 There are numbers of dictionaries in whitch there expressions cannot be found. 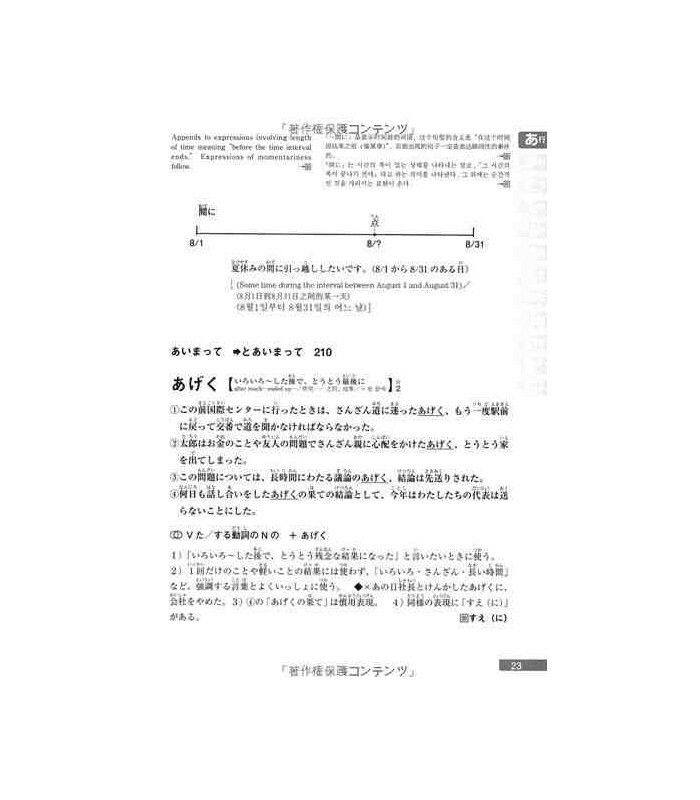 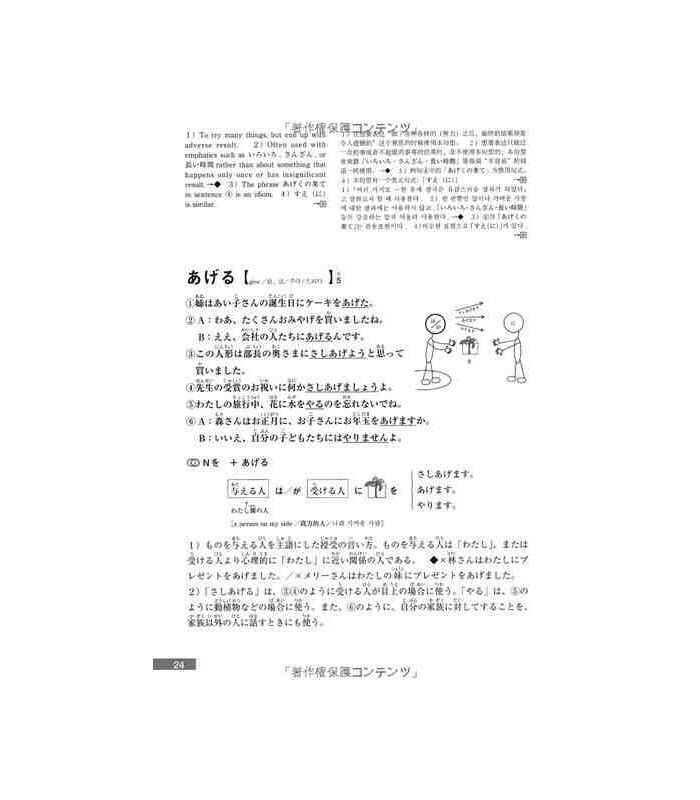 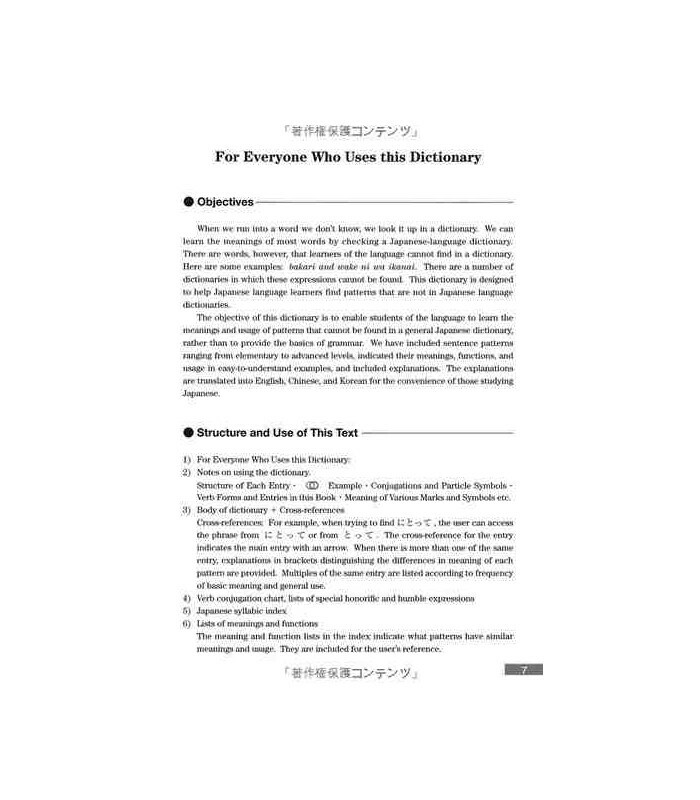 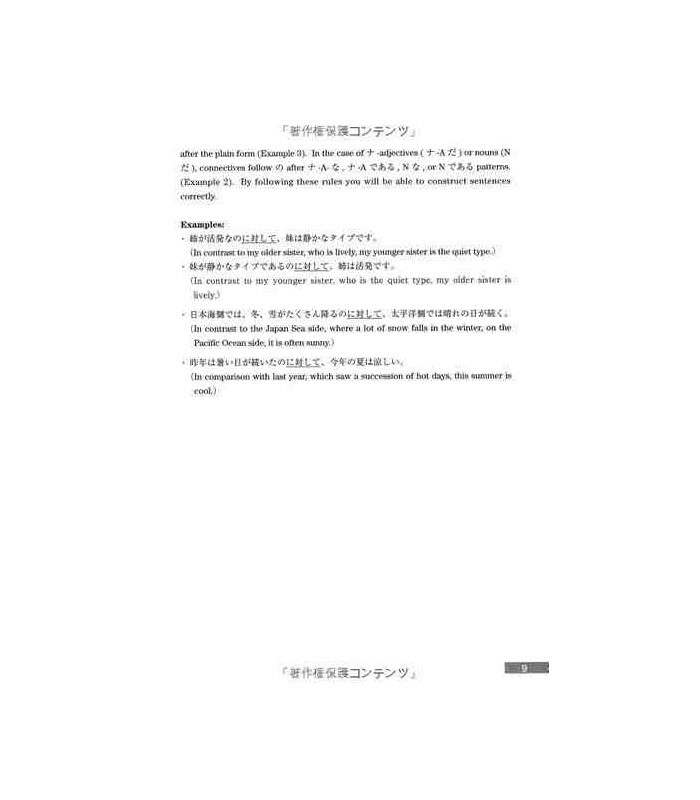 The dictionary is designed to help Japanese language learners finf patters that are not in Japanese languages dictionaries. 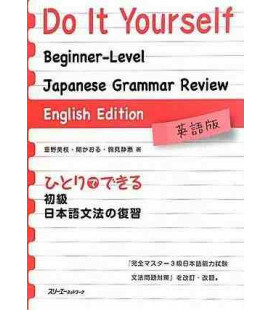 We have included sentence patterns ranging from elementary to advance levels, indicated their meanings, functions, and usage in a easy-to-underestand examples, and included explanations.